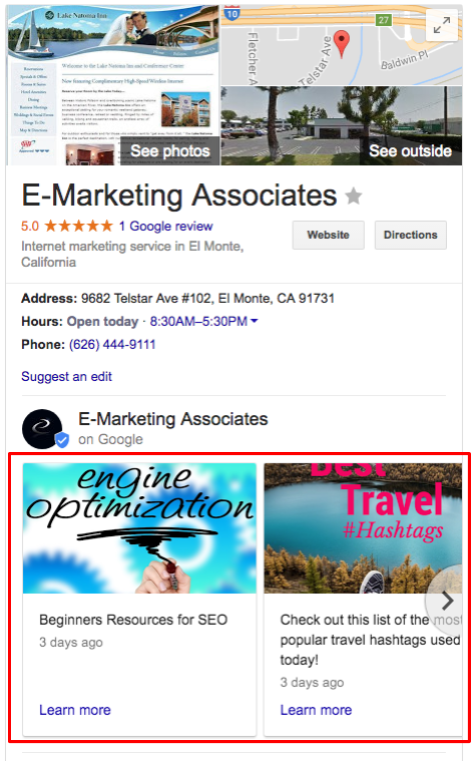 Google My Business Posts and Local Search - Take Advantage of Google’s Latest Tool! If you thought that Google was going to let the idea of a social media site disappear without a fight - think again! 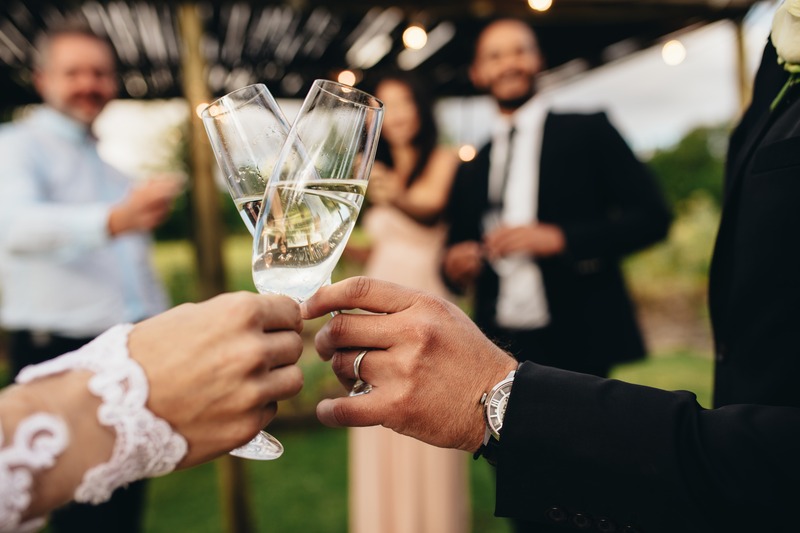 While it’s not exactly a social media site in a traditonal sense, Google has introduced Google My Business Posts which allows businesses to share posts, events, offers, and more. Once it becomes available to your account make sure to start taking advantage of Google My Business posts! 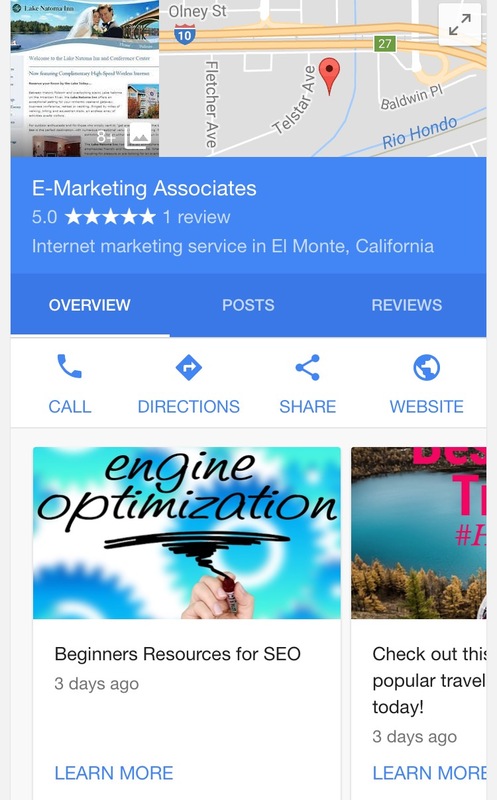 In the past Google+ was connected to Google My Business, Google Maps, YouTube and the customer reviews. Users could easily reach a business’ Google+ page from any of these channels, making it a well-connected social media network. Google+ was Google’s response to Facebook and there’s no doubt that they were hoping it would take off. Unfortunately for Google, this wasn’t the case and slowly throughout the years Google has been unlinking the social media network from each of its other products. While Google+ is still internally linked to all of these Google channels, the only way for users to get to a business’ Google+ page is by searching for the business directly on Google+ or with a direct link (you could also do a Google search if you were really trying to find a particular page). 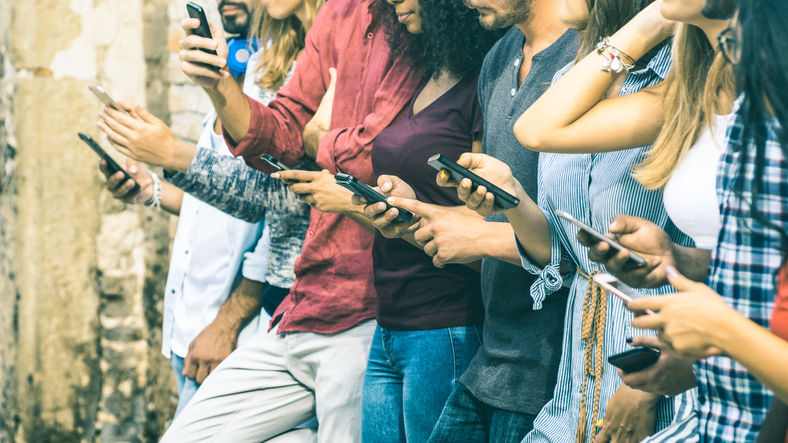 Google realized that businesses still have important information to share with their customers and decided to offer them a way to continue reaching their customers, but in a new and exciting way. 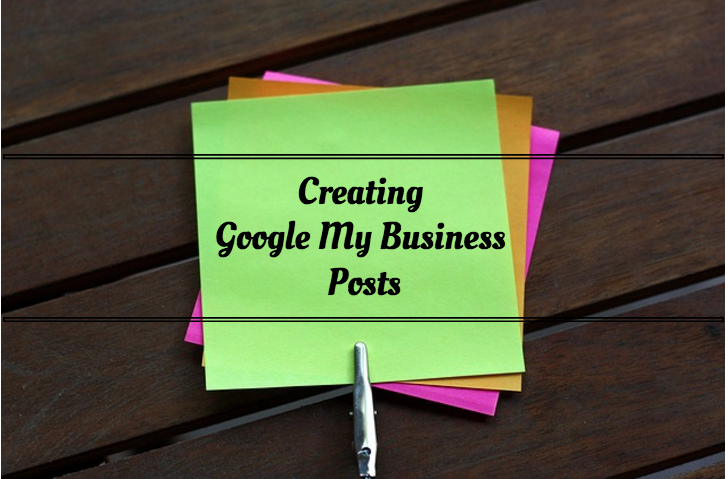 With Google My Business posts you can do just that. 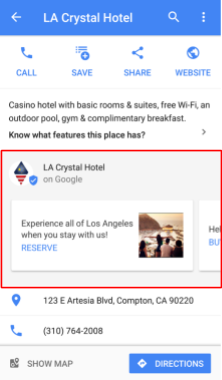 What’s even better is the fact that anyone who views your Google My Business listing on search will be exposed these posts, as opposed to having to click over to a different page (i.e. Google+) to gain access to posts. Log into the Gmail account that your business’ Google My Business is attached to and head over to Google+. At the top right, click the app grid and then select My Business. You can either create a post by clicking “Create Post” or by clicking “Posts” on the side menu. 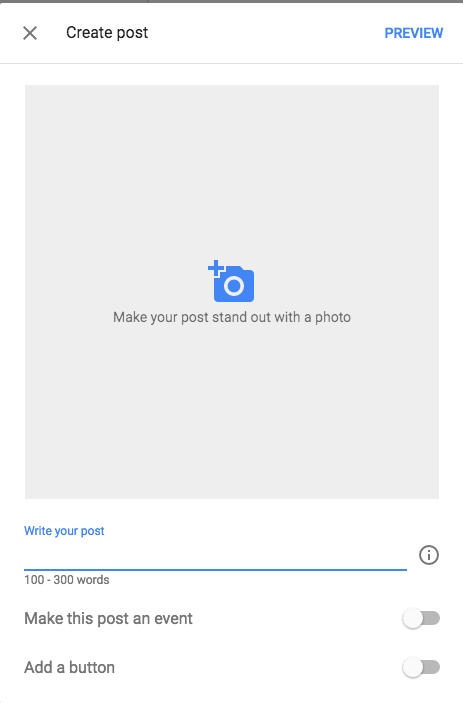 When you are ready to create a post, you can start filling in the content as well as add a photo. If your post is regarding an event, you can customize the post even further by turning on the “Make this post an event.” If you want to include a button as well as a link to your post, then turn on the “Add a button” section. Here are the Event and Add a button options. For an event, you can enter the event title as well as a start/end date and start/end time. After creating your post, you must click Preview at the top right of the post box. This will give you a glimpse of what your post will look like to the public. If everything looks good you can go ahead and click Publish and your post will be public. After you publish your post, you will be taken to a list of all of your previously published posts. You can return to this page at any time to make edits or delete a post by clicking the “Posts” section on the left-hand side menu. On desktop searches, the Google My Business posts will be displayed within your listing on the right hand side of the SERPs page. Your most recent post will show up first and users can scroll through past posts by clicking the arrows. 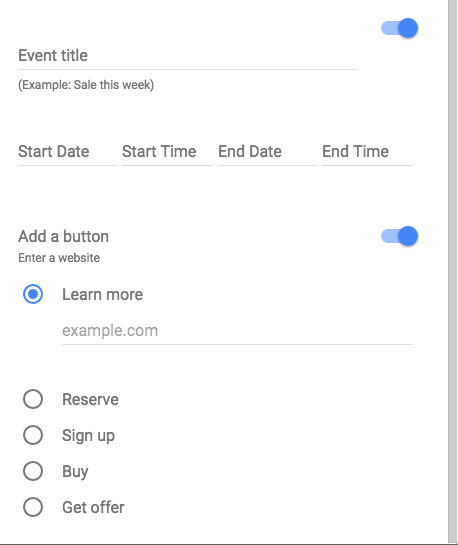 Google is committed to a mobile-first mentality, so it is no surprise that they perfectly integrated this feature in with search. Currently, this is only shown on the Google Maps App. Posts are not currently visible on Google Maps on a desktop, though this may change in the near future. 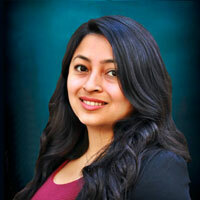 Finally, just as they used to with Google+, Insights will be provided for each individual post. This will give you an idea of how many people were exposed to your post and how many of those users took a specific action. 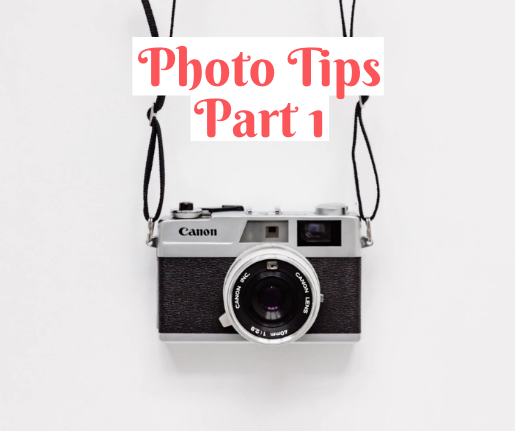 Photos are in a small square format (similar to Instagram) and can be no smaller than 344x344. It doesn’t allow the large, beautiful photos that Google+ once encouraged due to space. 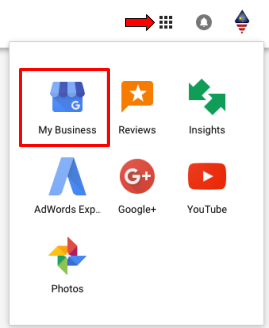 You must have access to the official Google My Business that is attached to Google Maps and that shows up on the side of the search engine results page. If you created a separate Google+ that was never attached to Maps or is a duplicate page, you will not be able to create posts. 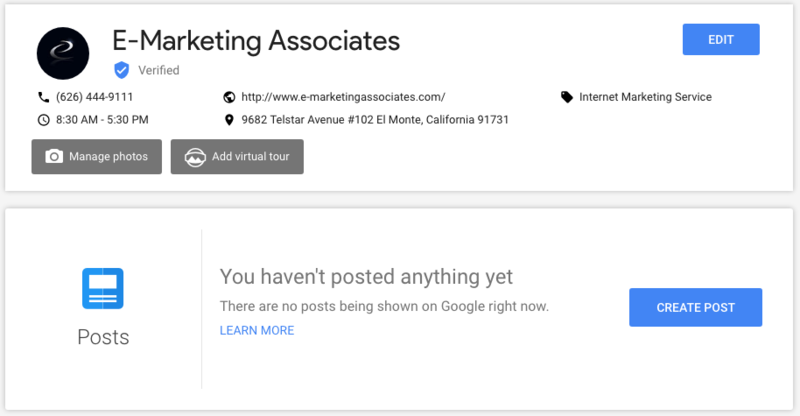 As of July 2017, not all Google My Business Accounts have the posting functionality. If you find that your business does not currently have the capability of creating posts, then try submitting a request with Google.